In February 2012 the Supreme Court removed Baltasar Garzón from his judicial position for 11 years, charging him with obstruction of justice. Thus ended 25 years of a vocational commitment to the judiciary. The general assumption was that this spelt the end for this major figure. 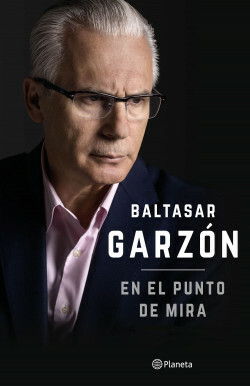 However, far from being beaten, Baltasar Garzón realized that he could still do a great many things in the cause of justice and the defence of victims of political and judicial abuse in Spain and across the world. An overview of the life and career of the Spanish judge who has been a pioneer in the defence of victims of the Franco government and the struggle to expose the crimes of the Chilean and Argentine dictatorships and international terrorism.